Star Cloud Services has the unique ability to transform shopping receipt into valuable digital transaction data. Data Facilitation allows retailers to transport that digital receipt data to third part partners or vendors who can offer a wide range of analytic and shopper engagement services, such as loyalty programs. Through these services, retailers can gain unparalleled information about what, where, and when shoppers buy to ultimately increase ROI. 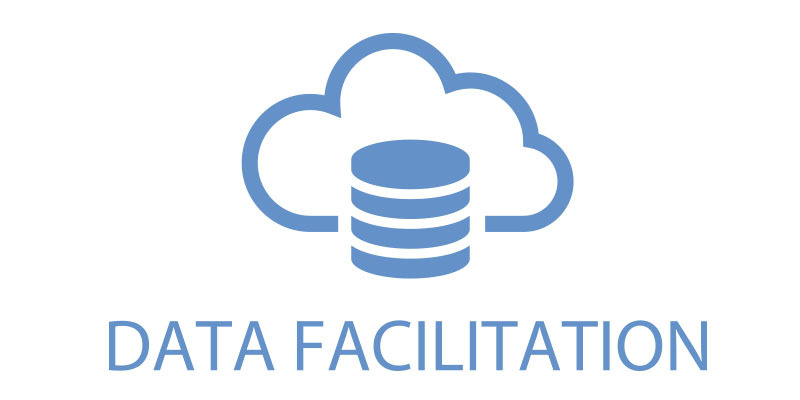 Star Cloud Services has partnered with Sophatar to deliver detailed data facilitation for retailers. Sign up for Star Micronics Cloud Services for FREE!